I sat at a table laid for afternoon tea with three other young ladies and a few notables from our regional area. I picked up my napkin and unfolded it on my lap, hoping someone would notice the modest symbol decorum, a sign of the hours I spent reading Ita Buttrose's "Every Ocassion: The Guide to Modern Etiquette" while I was growing up. I trusted as I ate quietly and slowly, a presence of grace would be noted. 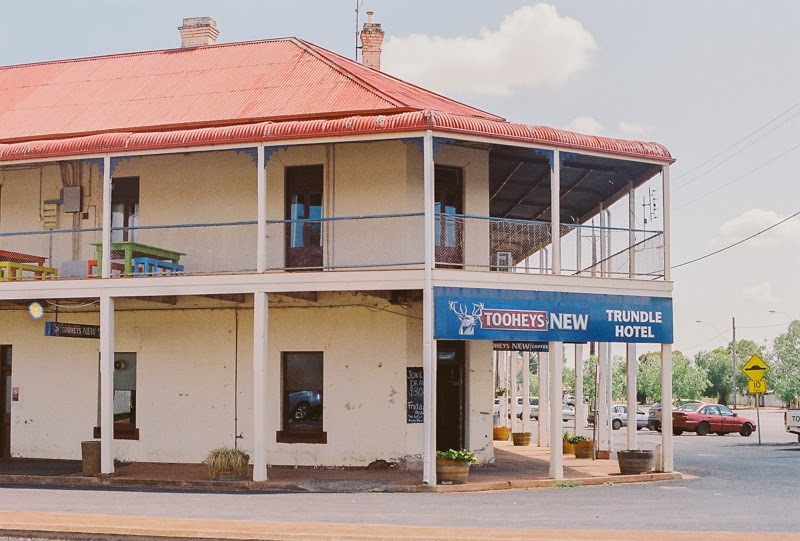 The conversations around the table covered relevant and recent events around our town before focusing on a television documentary featuring Trundle, a town 45 minutes down the road. The one time I had caught the show, I hadn't felt it grab my attention enough to ensure I'd turn on the television at the same time the following week, so knew few details of the plot. When the man to my right asked for my opinion on the matter, I'd stated that through my one encounter with the show I'd believed it to be a dismal viewing experience, not seeing its purpose. As he continued to eat his piece of cake, he told me that he owned a farm in Trundle and had appeared on the show, more than once. In that moment I felt every part of my body go red with embarrassment. My innocent honesty had gotten me into trouble yet again, and I hadn't even been to Trundle. 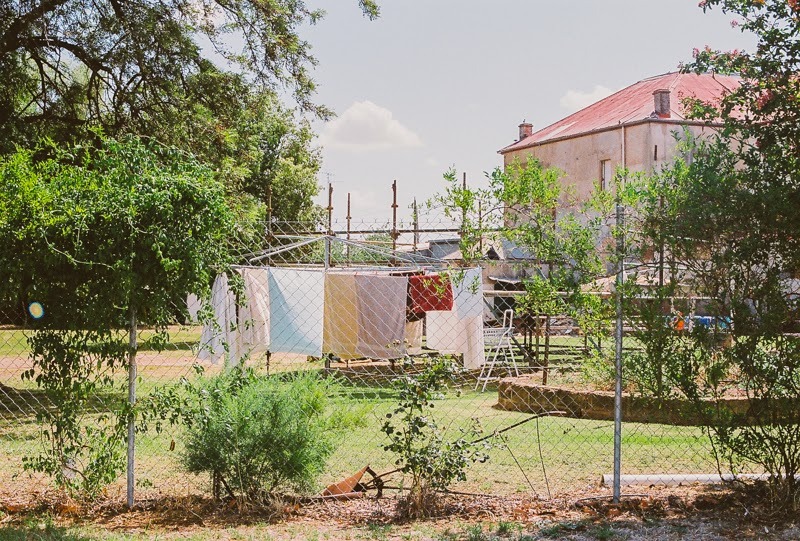 After two years of living in this region, I went to Trundle a couple of weeks ago for the first time. 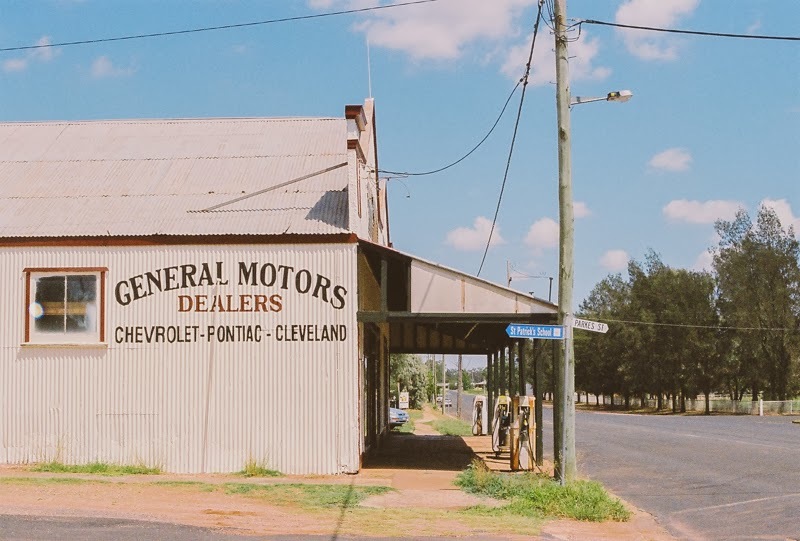 It is the community that featured in the ABC's "Country Town Rescue" and boasts of the widest main street in New South Wales and the ABBA Festival. 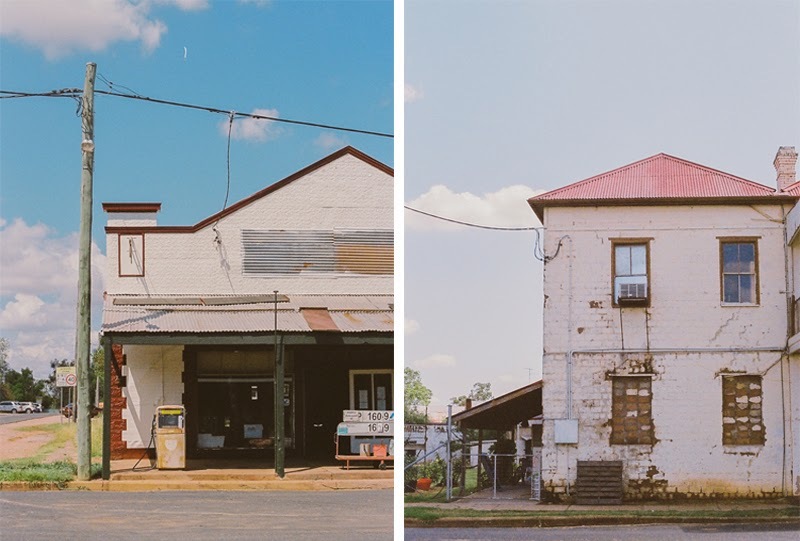 As it turns out, Trundle isn't that dismal at all, possessing a deep history in its architecture, a great bakery, a famous pub and that iconic Australian charm that exists most potently the further you travel from the city.